The HRD Function Tester–Locations training course is for persons in a function tester role or those who are about to enter the role. 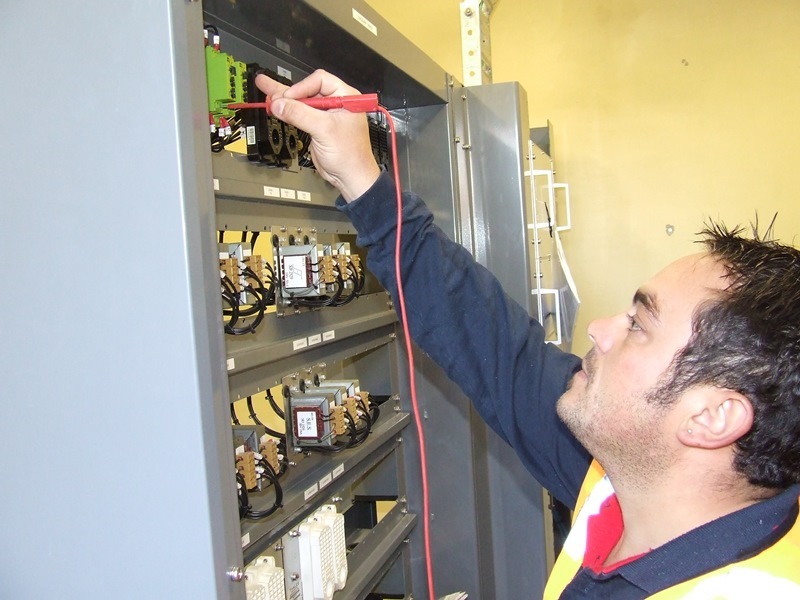 This non-accredited course provides participants with the fundamental principles and practices to test and verify that the signal control circuits function as intended according to the design circuits and that they comply with fundamental signalling principles. Participants should be employed in related areas of rail so that they have exposure to railway signalling control circuits and associated signalling equipment. Course delivery includes both in-class theory and practical learning. the use of testing tools and instruments to test sample circuits completion of relevant test certificates (or part thereof). On conclusion of training, participants each complete an on–the–job practical assessment to confirm competence. The Function Tester course is based on the Rail Network Signalling Works Testing Handbook (NR/SP/SIG/11221) as well as other testing documents relevant to the rail authority jurisdiction that applies to this training. complete relevant sections of the test certificates. Function tester courses are conducted over 6 days (5 days training, 1 day assessment). Courses run on an as–needed basis, so register your interest or enquire with HRD about the next available course.